DoodleEnglish builds the confidence of your 5-11 year old with a work programme tailored to their level, strengths and weaknesses. Using Proxima™, the same award-winning technology that powers DoodleMaths, progression in primary spelling, punctuation, grammar and comprehension is guaranteed. Parents: with every question answered, Proxima learns more about each student’s understanding of English comprehension, grammar and punctuation, building a work programme to improve their ability and confidence. Fully curriculum-aligned for KS1 and KS2, the programme is the perfect way to catch-up or get ahead in English. Track progress and help motivate every step of the way through the Parent Dashboard – our online analytics and tracking hub. 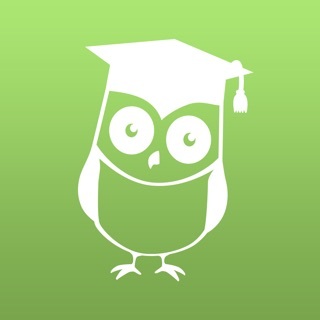 DoodleEnglish is the low-cost, high-impact alternative to English tuition. Teachers: whilst necessary, teaching students the finer points of fronted adverbials can be dry at the best of times! What’s more, even following a successful lesson, these grammatical rules can be very difficult for children to retain. DoodleEnglish moves children gently and progressively through carefully-authored questions designed to teach children the fundamentals of punctuation and grammar, as well as vital comprehension skills. 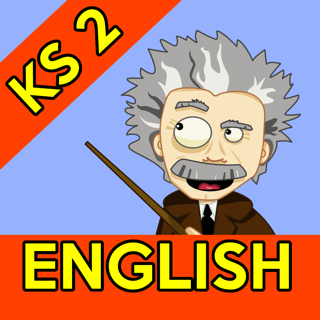 The 7-a-day functionality is brought across from DoodleMaths and implemented in a hugely effective way, constantly reminding children of what they have previously learned: drop terms like ‘adverb’ into your lesson, safe in the knowledge that they are understood by your class and won’t need revisiting before you get started. DoodleEnglish subscriptions also give full access to DoodleSpell. For more information or support visit doodleenglish.com/contact-us/. Home users will need a subscription in order to get access to the premium version of DoodleEnglish (unlimited use of the app; full access to work programs; online parent dashboards; strength and weakness analysis; email reports; etc.). Your subscription will also allow you full access to DoodleSpell – find out more at www.doodleenglish.com/doodlespell. The one-month subscription will be automatically renewed unless auto-renew is turned off at least 24 hours before the end of the current payment period. When a subscription is cancelled, access to DoodleEnglish work programmes and features will expire at the end of the current payment period. Reduced app size and a Spring Island surprise. While I like the app very much it has faults that previously reviewers have mentioned, I subscribed in the confidence that these issues would have been sorted but they are not. Some of the answers are incorrect also if my child makes a mistake and then corrects it, the app still identifies it as being incorrect, then it saves it for later, brings it back again, the same answer given previously is then imputed and then it recognises it as correct. This I’d frustrating for my child. Please sort this out, as the whole point of subscription is to help build her confidence, and this app getting her frustrated isn’t contributing to that very much. Thank you in advance for addressing these issues. Thank you for your feedback. We're really sorry to hear about the issues you've been having. Please don't hesitate to contact our team at hello@doodlemaths.co.uk and we'll be happy to look into the issue for you as well correct the incorrect answers you've encountered. We look forward to hearing from you soon and getting you Doodling again quickly. Doodle English is really really good. Because you get to do lots of fun English, sometimes the questions are tricky but that helps you learn. I always look forward to doing doodle English. I wish I had the premium version so I could do it more often! 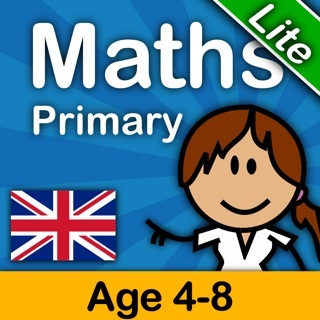 Been looking for an English app for my daughter for a while. This is exactly what I’ve been looking for. The app gives my daughter practice questions in spelling, grammar and punctuation presented in an engaging way which she enjoys doing. © 2019 EZ Education Ltd.